Hazardous Waste Disposal With Cleanlites Recycling Inc.
As a part b compliant recycler, Cleanlites feels great responsibility to not only deliver compliant and lawful hazardous waste disposal solutions to our customers but to also ensure environmentally conscious disposal of all hazardous materials. Our team of recycling experts will guide you through each step of the process – We offer DOT-licensed transportation, compliance support, environmental assistance, on-site technical assistance, TSCA and EPA regulations, containerization and labeling services to each customer. Our compliant hazardous waste disposal services range from nearly all mercury-containing devices and aerosols to latex paint to glycol. 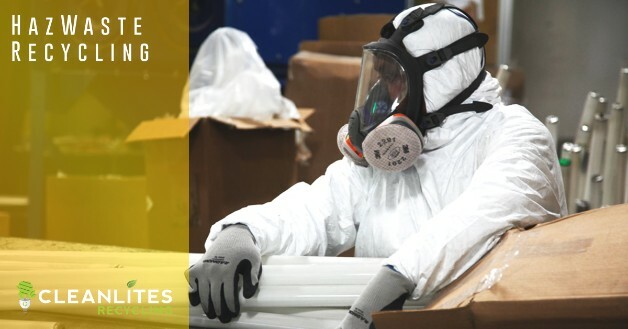 Cleanlites also offers disposal of explosives and flammables, and PCB materials. If you don’t see your hazardous waste item(s) listed above please contact a team member today and see if Cleanlites can help. Cleanlites feels great responsiblity to uphold a zero-landfill policy in regards to every piece of harmful waste we process in our facilities. Old electronics and IT Assets from enterprise in landfills create an obvious data security risk, but they are proven to be damaging to the environment and the health of those who encounter the harmful and heavy metals that are in electronic waste. 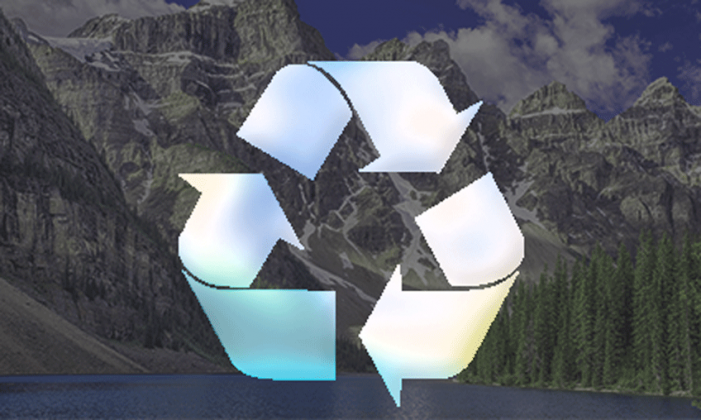 To learn more about Cleanlites’ zero-landfill policy, contact a team member and we will happily answer any questions you may have about our recycling practices and policies. Interested in speaking with an expert about Cleanlites’ confidential data destruction services? Contact a team member today!